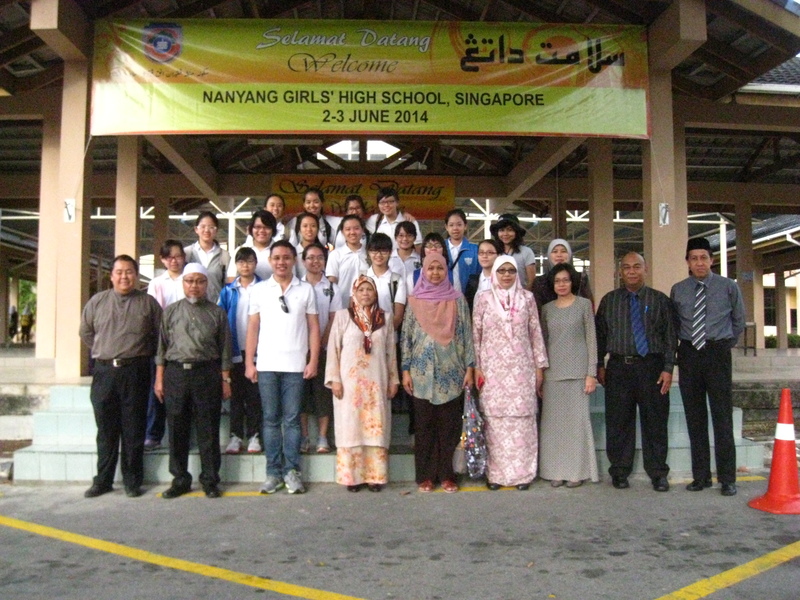 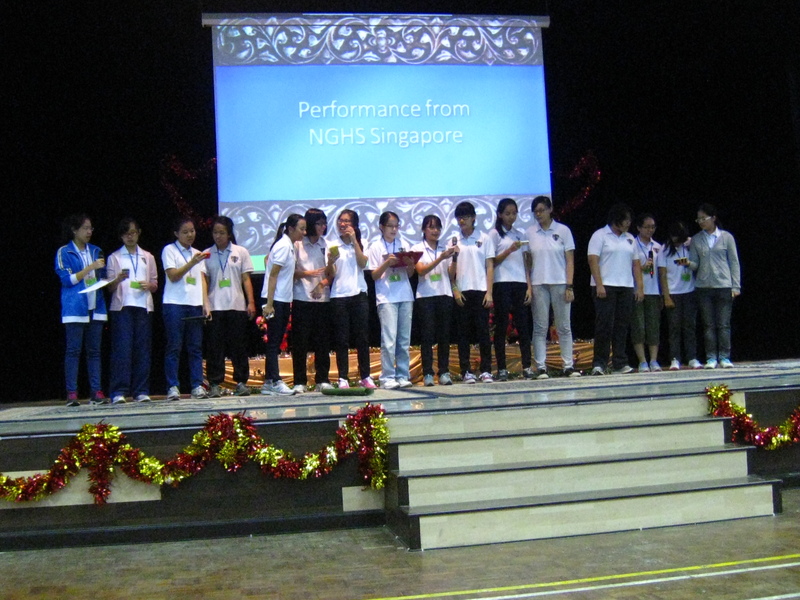 NGHS Trip to Brunei Darussalam. 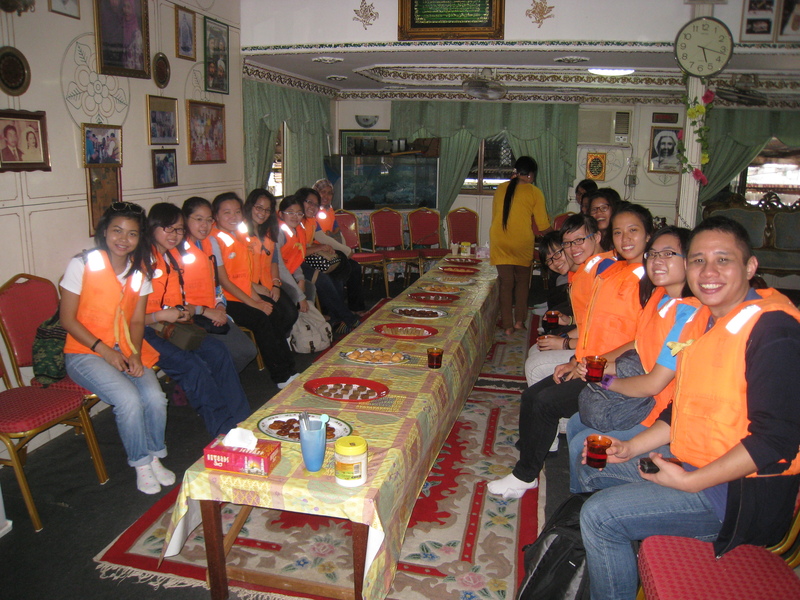 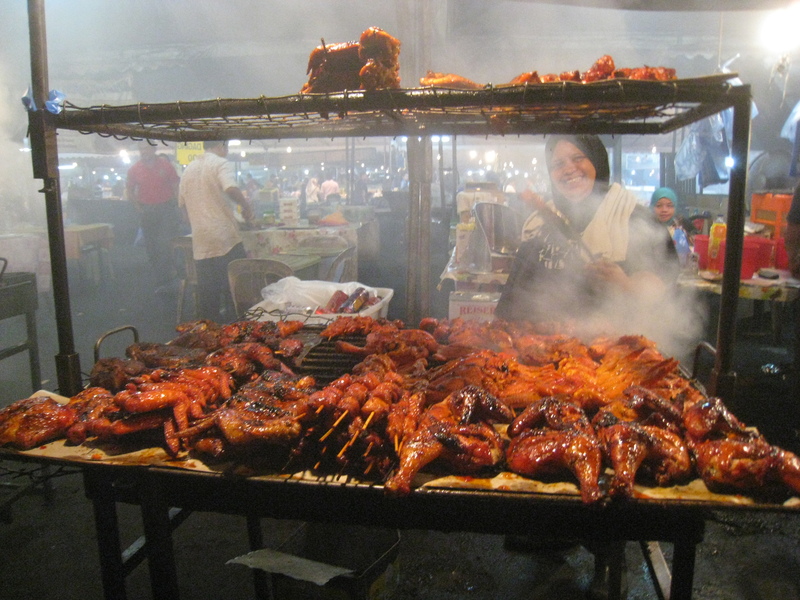 Customized itinerary that includes visiting Royal Museums and experiencing the unique communal living of Kg Ayer. 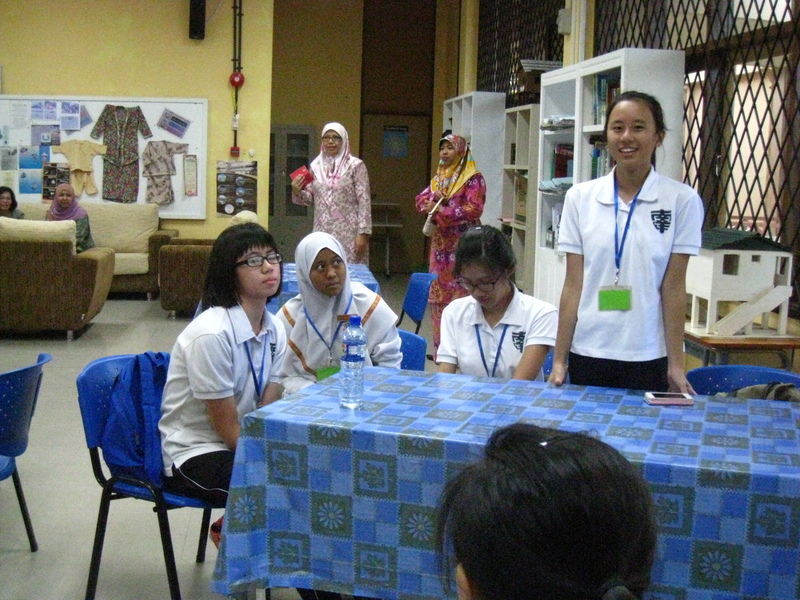 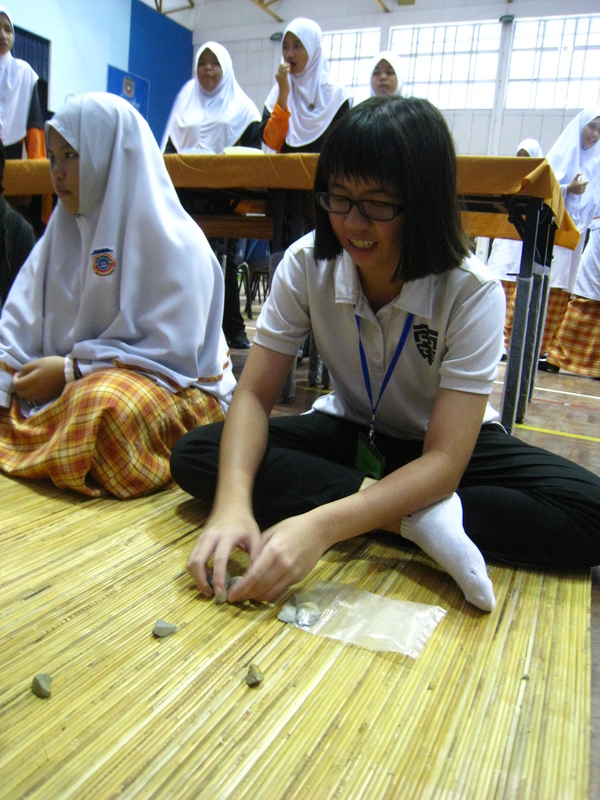 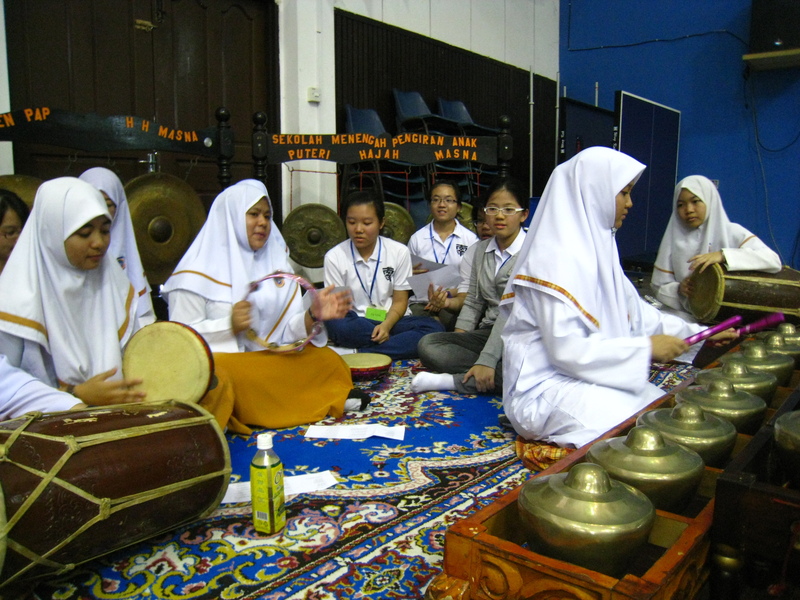 Besides learning about the kingdom’s culture, the students also had a chance to interact with students of Brunei by having a school visit. 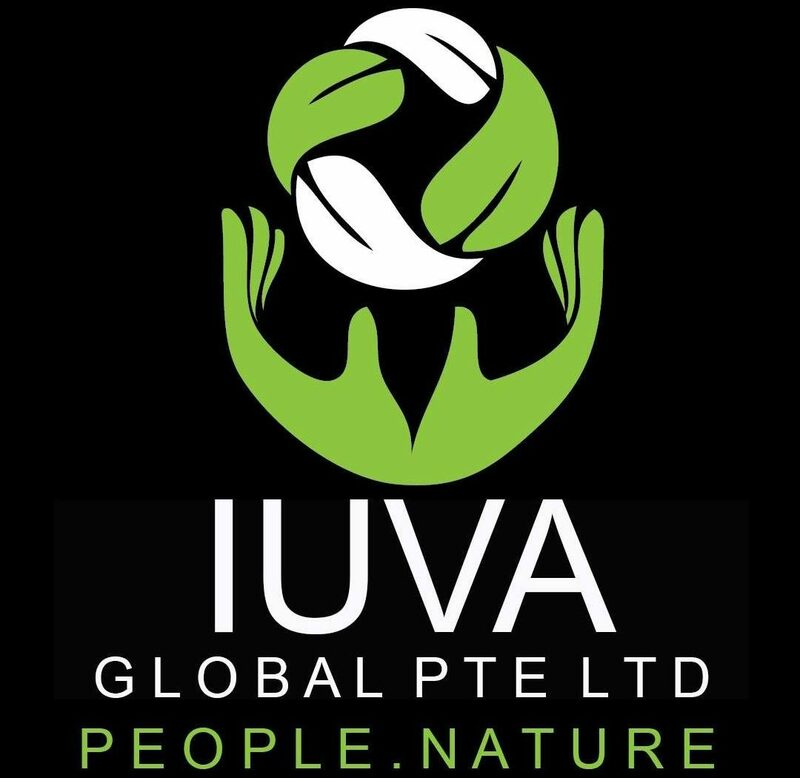 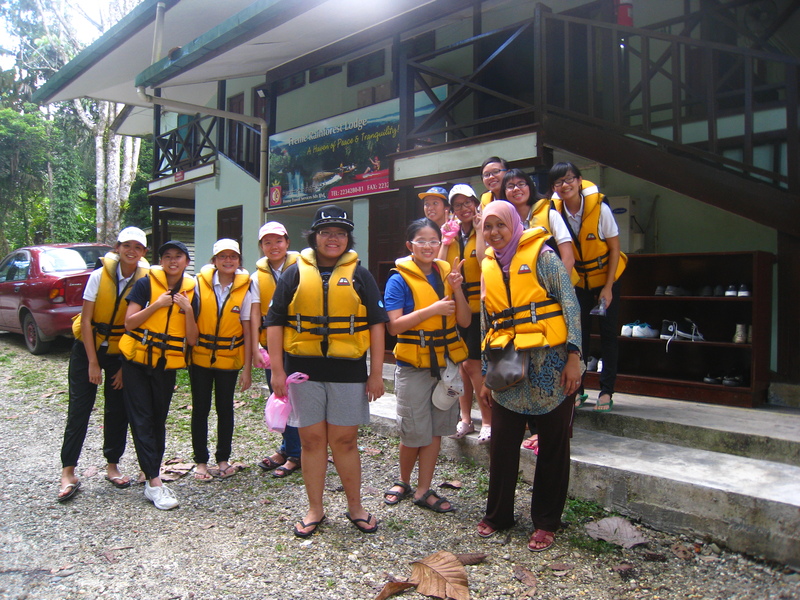 It is great opportunity for the group to explore one of the most pristine forest in South East Asia, Temburong National Park. 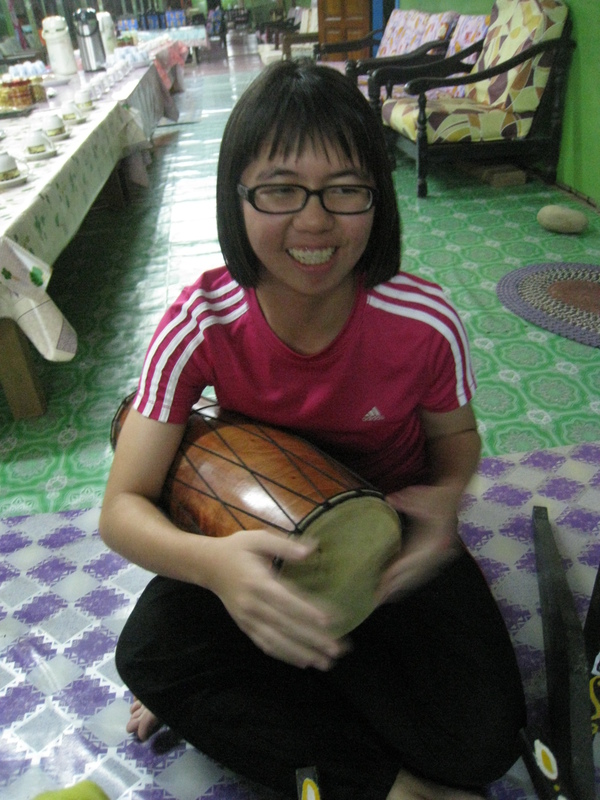 There, they were hosted by the Iban tribe and learn the traditional culture of the long house. 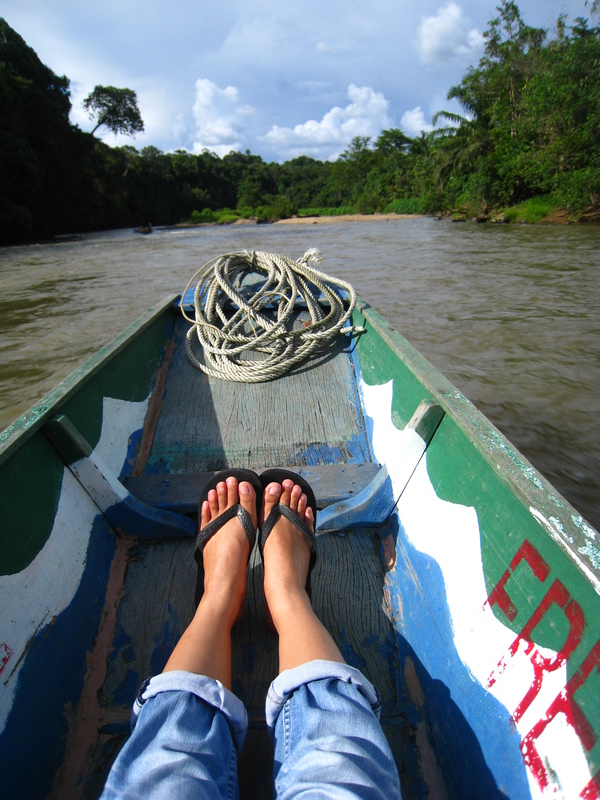 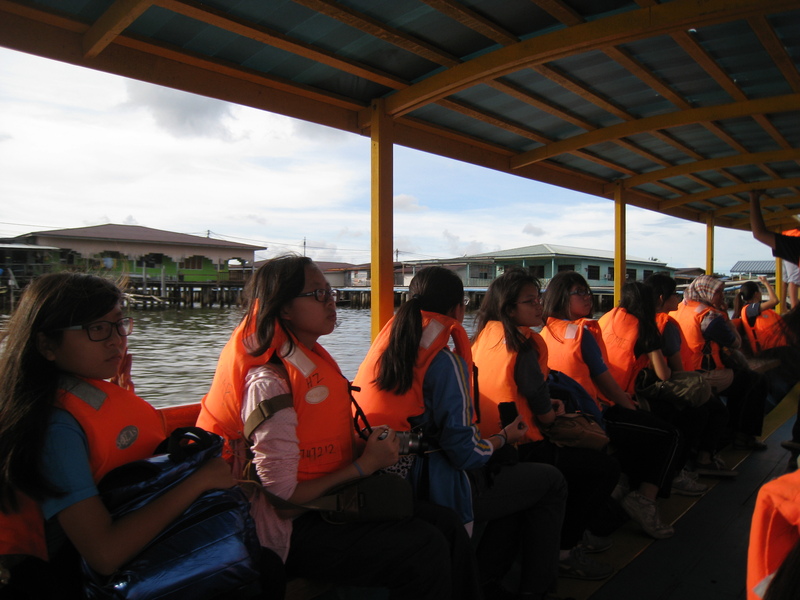 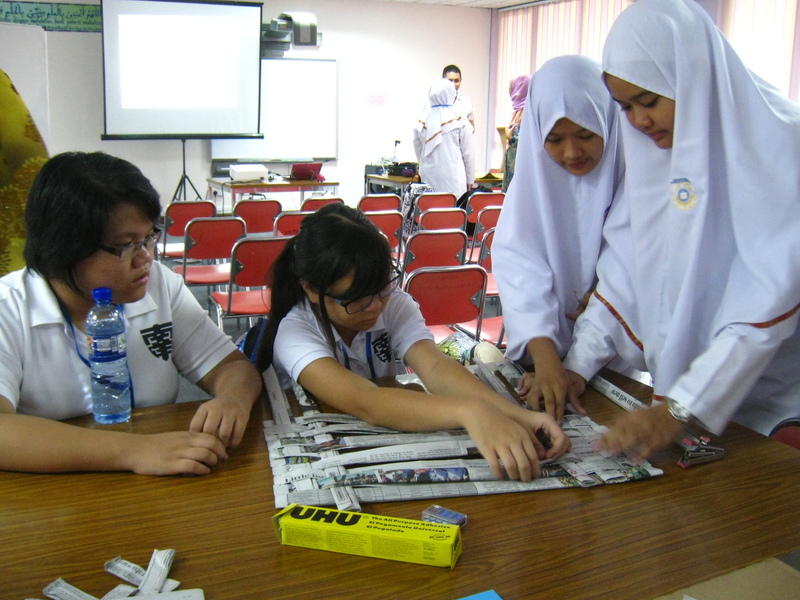 The journey through the waterway of Temburong river was also an experience that the group cherished. 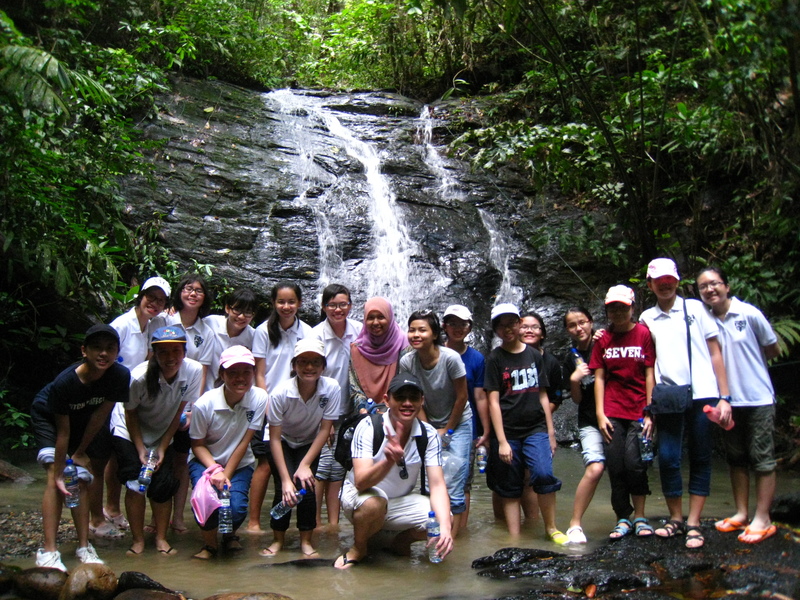 Definitely a memorable trip for everyone.